EVEREST OPENS IN MALAYSIA ON THE 24th OF SEPTEMBER. TO FIND OUT WHEN IT COMES TO YOUR CITY CLICK HERE. So it's a film about Everest and it's not about Sir Edmund Hillary the first Caucasian man on top of Everest or of Tenzing Norgay the man who helped him get up there after saving his life from falling into a crevasse and had a son who went up there as well. It's also not about the recent tragedy that happened in April of this year after a MW 7.8 earthquake struck Nepal or the one that happened in 2014 after an avalanche came crashing down on Base Camp and took the lives of 16 sherpas. 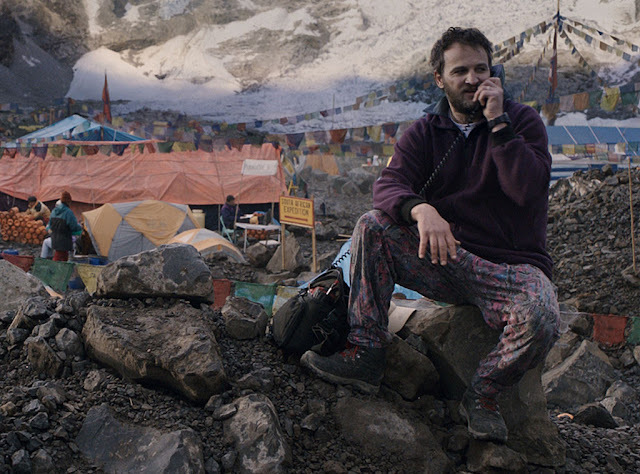 The source of this film comes from events that happened in 1996 but it doesn't tell the whole story instead it tells the story from the point of view of Robert Edwin Hall played by Jason Clarke, one of the founders of Adventure Consultants, an adventure outfit that takes people up to Everest. I'm not going to do the usual review that I usually do which is to recount as much as I can all that I saw in the film because the story is pretty simple. A group goes up but during their descent things go wrong and several men die including Rob. 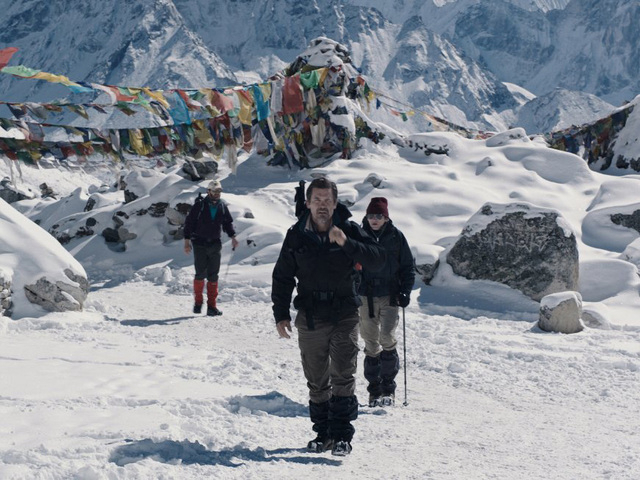 The beginning of the movie just has you getting to know the characters which you'll be following along in their ascent up Everest. If you watch the trailer you'll basically have a grasp of what goes on in the movie. What I'm going to do is go straight to my thoughts on the film. The story. If you want to know the story in the film you can read the full synopsis on the Wikipedia for it here. Or you can read the actual Wikipedia page for the 1996 tragedy here. Then there's the books written about it like Into Thin Air written by Journalist Jon Krakauer who was with Rob's team that day, or The Climb: Tragic Ambitions on Everest written by Anatoli Boukreev who was with another team but went on the ascent with Rob's team or Left For Dead: My Journey Home from Everest written by Beck Weathers one of the survivors from Rob's team who was left for dead but somehow managed to walk back to camp on his own or the one written by Lene Gammelgaard who's book Climbing High: A Woman's Account of Surviving the Everest Tragedy was her account of the events or the accounts of another survivor Lou Kasischke who wrote his own book titled After the Wind: 1996 Everest Tragedy, One Survivor's Story. 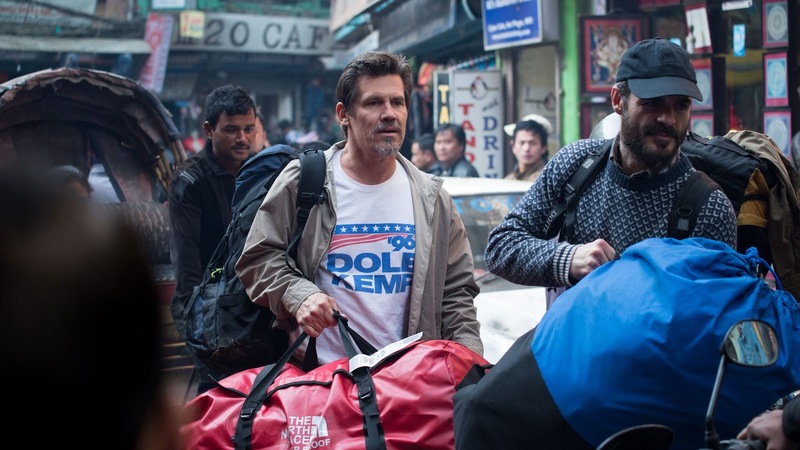 There are many sides to this story and although the film's writers claim to not have taken from any one source the press material for the film claim it was inspired by Jon Krakauer's and Beck Weather's books. The thing that's different about this disaster movie when compared to other disaster movies especially ones that are inspired or based on actual ones is the lack of focusing on any one relationship. Yes the story is about Rob and there is that touching scene with his wife Jan played by Keira Knightley but it isn't done in a heavy handed manner. What you get between the two is just enough. This story here isn't about any one one person in particular but about several people who's actions on that mountain affected every other. The other difference with this movie in my opinion is how each scene is handled, as dramatized as it is it didn't feel like those done in similar movies. It felt more real somehow. The performances. The ones to watch for are from Jason Clarke, Josh Brolin and Emily Watson as their scenes carried the most weight and heaviest emotions. 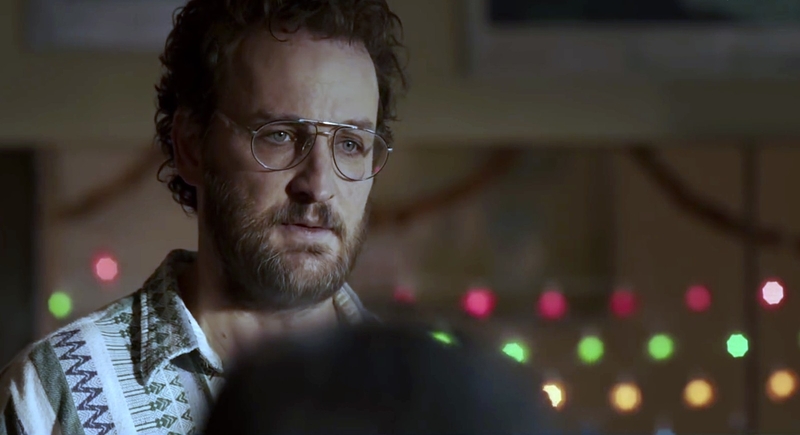 There were also notable moments from John Hawkes, Keira Knightley and Jake Gyllenhaal who although had fewer scenes than John Hawkes did a pretty memorable job. The visuals. They were incredible. From the aerial shots to scenes on the mountain they were breathtaking. Some scenes I'm sure would give those with acrophobia otherwise known as the fear of heights a little shiver up their spines. The scenes of the storm and the blizzard were incredible enough that you could swear you were starting to feel cold too. But not everything was perfect. 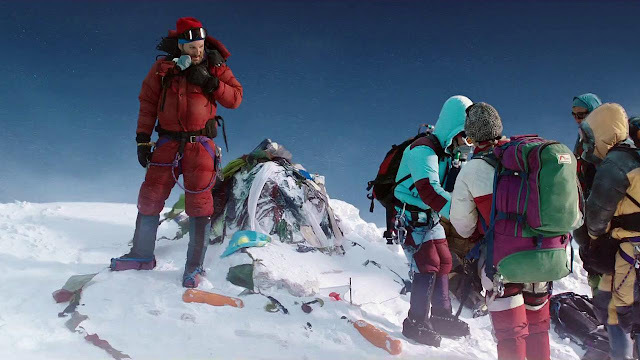 There were moments in the film that felt slow to a point that it was losing complete momentum and it occurs mostly in the first half of the film the moments before their attempt to summit Everest. But once they begin their descent and the trouble begins your eyes and attention won't likely stray much. All in all this was a very good film and it's unique in it's own way, different from the others in the genre. At the end there isn't a feel good ending nor a triumphant one. The films epilogue shows you pictures of the actual people that did the summit and those that perished. 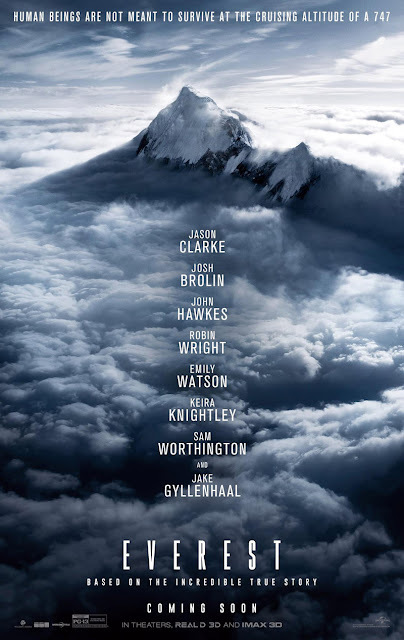 You walk away from this film with a different perspective and appreciation of Everest and those that dare to challenge it. It feels to me a much more real film that the others in the genre that similarly claim to be inspired or based on true events. I'm going to give this film a 3.5 out of 5. If you're looking for a film with a decent to good story, good acting and incredible scenes try this film out but be warned you won't be walking out of this one with a smile or with that Wow! feeling. While I was watching this film I noticed the entire hall being dead silent and I think I heard a few sniffles towards the end. And if you can watch it in IMAX I'd suggest you watch it in IMAX. 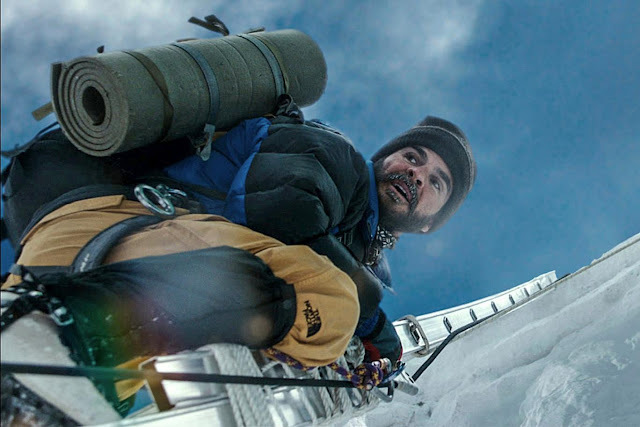 Everest is a film that will open your eyes on what it takes to climb Everest. 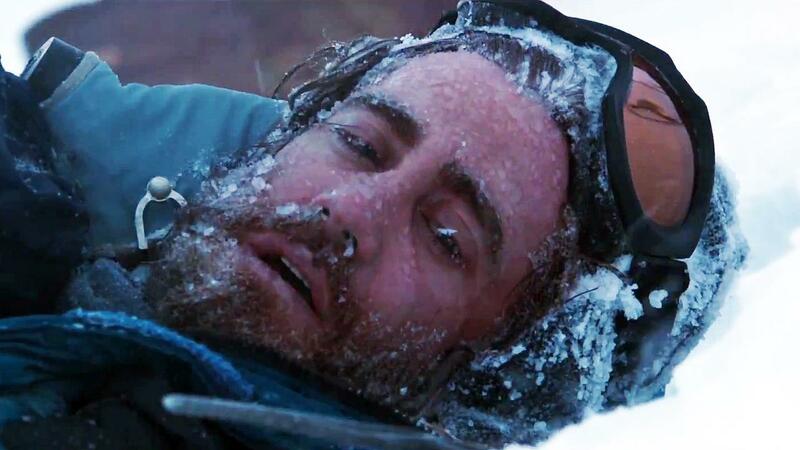 Here's the trailer for Everest. Watch it then go find out where and when you can catch it. 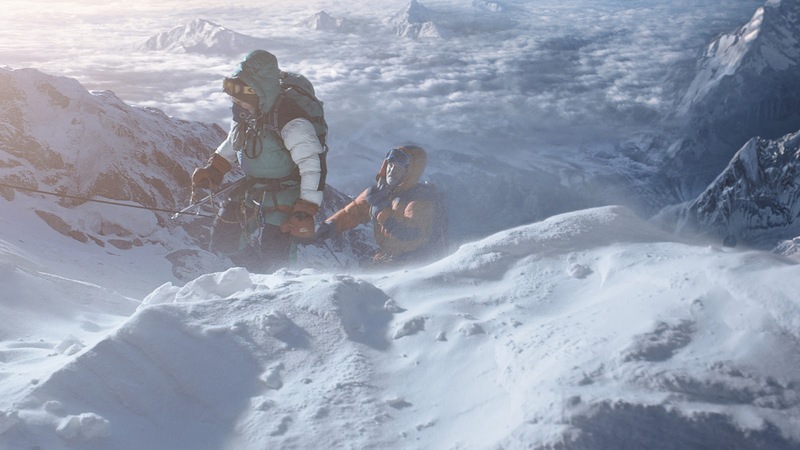 Additionally if you're wondering how much of the film is based on the actual events I'd suggest you head on over to HistoryvsHollywood.com and their page for the Everest movie which is here. 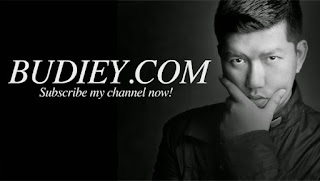 You'll see how each actor compares to the actual person that they play in the movie and how certain elements and scenes in the film compare to actual events. And they've even linked more resources for the film and the event at the end of the article. UNITED INTERNATIONAL PICTURES MALAYSIA, SO A BIG THANK YOU TO THEM!! AND OF COURSE THANK YOU TGV CINEMAS @ 1 UTAMA FOR BEING OUR HOST!